Kia ora, my name is Daimai, I am a learner at Tamaki Primary School, I am now Year 7 time can go so fast! My new teacher for this year was going to be Ms Tracy but then I got shifted to room 10 from room 9, now my teacher is Ms Aireen. 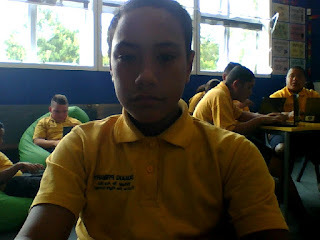 My favourite subject is Maths my strengths are, using netbooks, learning fast, and I really like to play rugby it is my favourite sport. What am i looking forward to this year, I am looking forward to learning new kinds of learning and taking my netbook home, also to try my hardest to become a student council this year wish me luck!